﻿Captain Emeritus and Team founder, Dave Holmes, first rode in the Tour in 1990 and completed his twenty-fourth Bike MS tour at age 75 in 2014. Judge Robert W. Bryant, Jr. is another founding father who continues to ride with the Cyclepaths. 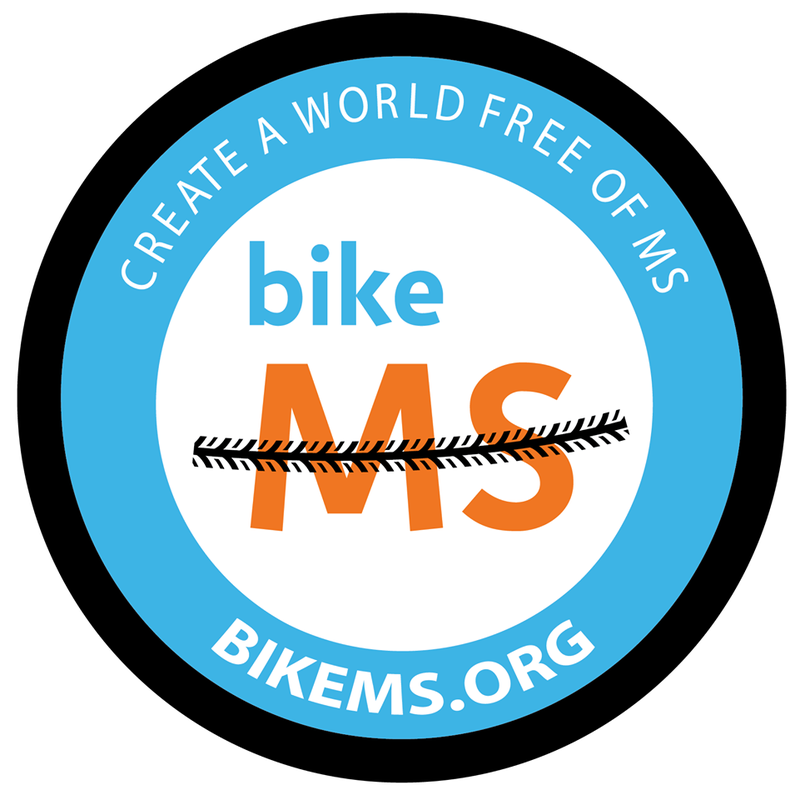 Bob has been involved in twenty+ Bike MS Tours in support of, and now in memory of, his brother Larry, who passed away from complications related to MS in 2008. Larry was the inspiration for the formation of the Selma Cyclepaths and continues to be an inspiration for the Cyclepaths today. Dave, Bob, Kinney Williams, and Lynn Burleson are the only Cyclepaths to have participated in 20 or more Eastern North Carolina MS Bike Tours (now Bike MS: Historic New Bern Ride). Lynn Burleson joined these fellows in the 90's and was a natural performance enhancing drug for the team, growing the team from a mighty force of single digits of riders to more than 100. While Lynn has passed his leadership torch on to others, he maintains an active recruitment role for the Cyclepaths. Dave was featured in a WRALSportsFan segment: click here to watch. The first annual MS Bike Tour for the Eastern North Carolina Chapter was held in 1989. Most of the early tours prior to 1998 were called “Break Loose to the Neuse,” with riders starting and finishing in Greenville, North Carolina, spending one night at Camp Sea Gull. The tour was known as “Beach or Bust” from 1998 through 2000 when the riders pedaled from Clayton to Emerald Isle, with an overnight stay in Kinston. Riders and bikes were bused and trucked back to Clayton. Since 2001, the tour has been held in New Bern with consecutive day loops originating and ending on the New Bern waterfront. Prior to 2012, there were two North Carolina Chapters of the National MS Society. The Central Carolinas Chapter sponsored the Tour to Tanglewood, and the Mid-Atlantic Chapter hosted the Breakaway to the Beach, while the Eastern North Carolina Chapter hosted the Historic New Bern Bike Ride. These three Chapters have merged into the new Greater Carolinas Chapter and continue to sponsor all three of these Tours. Since becoming an official team in 1993, the Cyclepaths have registered as few as three riders and as many as one hundred twenty in a single year. Cyclepaths fundraising totals have been as little as $4,265 and as much as $134,452. The Cyclepaths have had four second place finishes and nine consecutive first place finishes (2005-2013). Going into the 2018 Tour, the Selma Cyclepaths have raised over $1.6M in support of MS research and programs.